Julia Probyn is a part-time agent for British Intelligence. She is also an occasional reporter and a full-time traveler with a love of adventure and a knack for finding it. 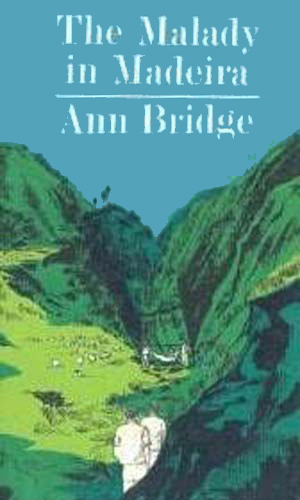 A young woman who had inherited a decent fortune upon the death of her parents, Probyn is an only child with no close relatives and nothing to keep her from enjoying her love of travel. In her early 20’s when the series begins, Probyn is described as “tall, and built on full if graceful lines”. She had a smooth oval face made to look leaner by the fact that she wore her tawny blonde hair pulled back from her face “to hang a … half-way down her shoulders.” She had large grey-blue eyes which her friends described as doves’ eyes and her few enemies called cows’ eyes. One elderly lady who did not care for Probyn thought one that she “was the arch-type of the dumb blonde. The only exception to the type was the fact that she was nothing like as dumb as she looked.” This appearance of being a bit addled and naïve has helped her in more than one occasion in her life. To occupy her time, she works now and then as a freelance journalist, usually for small English weeklies but occasionally for a larger newspaper. This gives her a good reason to do the travelling she would have done anyways and also givers her entry into interesting places meeting fascinating people. The inquisitiveness that makes her good as a reporter also make her prone to find out things others don't want discovered. Luckily her gift of languages, of which she spoke several as if a native, and her instinctive ability to see the truth helps get her out of the same trouble her nose-poking bring on. As her travels go on and she inadvertently becomes involved in intrigue with various leaders and organizations, her abilities eventually bring her to the attention of British Intelligence and she begins to assist them while going about her life. 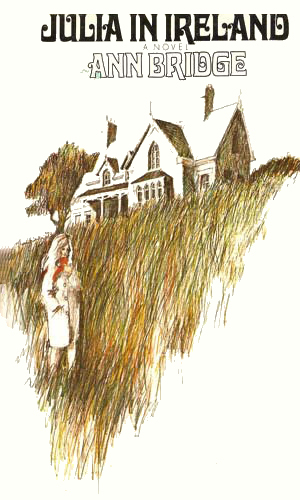 As the series progresses, she begins to age, meets and falls in love, marries, has a child, and sees her husband killed. Even burdened with grief and the need to raise a child on her own, her natural drive will not be halted and she endures most satisfactorily. Julia Probyn heads to North Africa to track down her cousin. 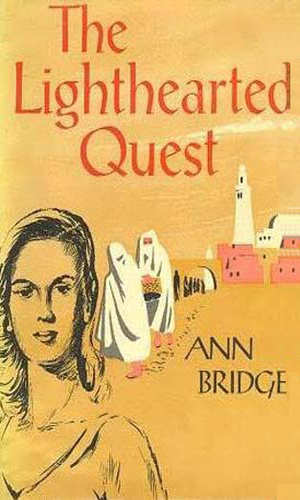 The adventure starts simple enough but quickly becomes complicated as she must travel from Casablanca to Fez, Tangier, and Marrakech. 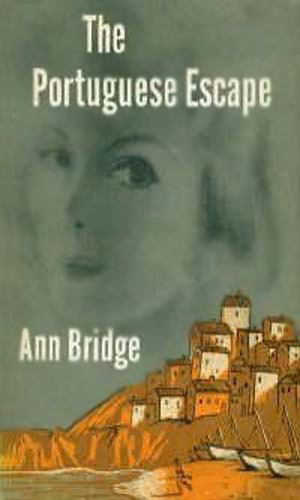 In the beautiful countryside of Portugal, Julia Probyn is to attend a royal wedding but finds herself involved with Hungarian refugees and agents from the Iron Curtain. The majestic Swiss Alps are too beautiful to be the backdrop of international intrigue, thought Julia Probyn , but when the matter at hand is the inheritance from a Greek shipping tycoon, intrigue is required. And some of her fellow travellers are obviously not what they seem. While sailing with a friend off the coast of Scotland, Julia Probyn spots several suspicious looking electronic objects along the shore of an Hebrides island. Reporting to her contacts, she then helps the agent from the Secret Service sent to investigate. Julia Probyn heads to her husband's family vacation home up in the Pyrenees to spend the last few months of her pregnancy. 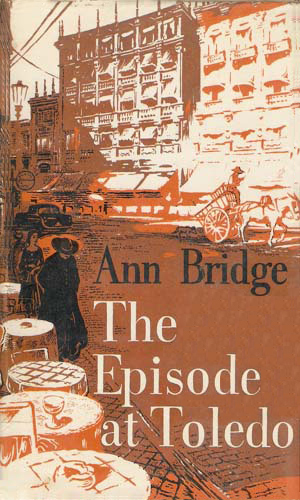 She notices that there is an inordinate number of spies and people watching spies going on in what should have been a tranquil setting. 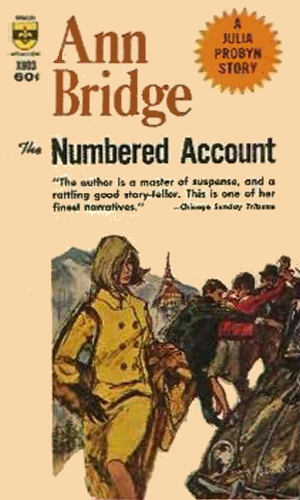 Julia Probyn is largely a supporting character in a tale of Hetta Paloczy, a woman from Hungary now married to a British diplomat, and the adventure she has when she discovers a communist plot to kill an American NATO admiral. 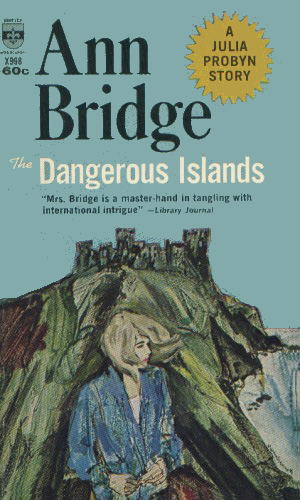 Visiting the island of Madeira to help cope with the loss of her husband, Julia Probyn grows suspicious of strange events around her. She suspects that the Russians are performing experiments on the wild sheep and that is just one of the mysteries. Julia Probyn is on her final assignment for British Intelligence when she meets a handsome Irish lawyer. They grow quite close quickly and she is invited to his small village in Ireland to meet his family. There she becomes involved in a clash between keeping the serene coastline and modern development. Many of the adventures Probyn finds herself on took place in what seems now as a much simpler time. Certainly they appear more genteel. Studying the undertones show that intrigue is intrigue, no matter when they take place. 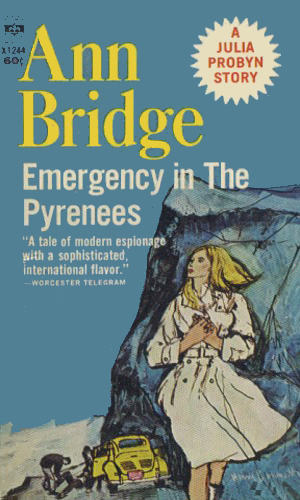 Still, Probyn has delightfully scary escapades and they are a fun read and a good history book for fifty years ago. The best thing about the series is Probyn and following her and getting to know her and really, really liking her. She is a good person – a bit naïve at the beginning but maturing and learning life the hard way but never growing bitter and never losing the goodness that is she. I have known several people like her in my life. I would have liked to know her, too, if she were real.